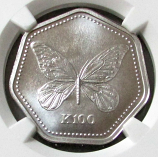 In stock, a large selection of rare NGC & PCGS low mintage certified Gold, Platinum and Palladium coins for a 100% satisfaction guaranteed transaction. 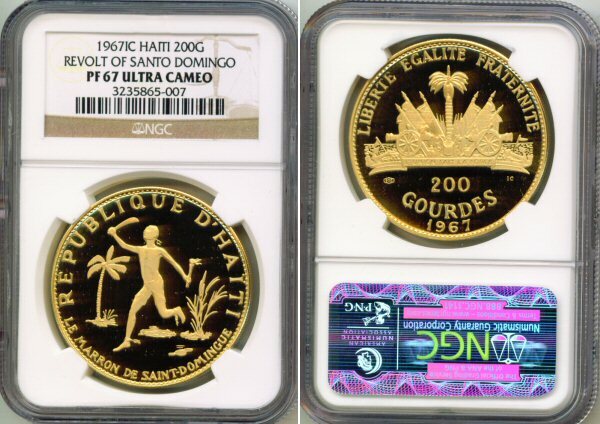 1976 GOLD TURKS & CAICOS ISLANDS 100 CROWNS NGC MINT STATE 68 ONLY 250 MINTED "FOUR AGES OF VICTORIA"
ONLY 250 MINTED "FOUR AGES OF VICTORIA"
10th ANNIVERSARY OF REVOULUTION REVOLT OF SANTO DOMINGO"
Featuring the world’s largest selection of certified low mintage numismatic and semi numismatic coins. For 43 years, Fort Lauderdale's Rare Coin Collector has been a trusted source for quality coins for entry level enthusiasts to multi-million dollar buyers. Additionally, we carry a large selection of collectible silver coins, currency and banknotes of many countries, exonumia, ancient gold, silver copper and bronze coins, rare tokens, medals and antique silver hollow-ware and collectible flatware. 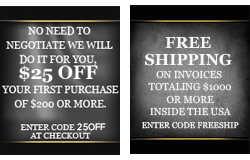 With our extensive knowledge and 43 years of professional experience we have helped thousands acquire, protect and build wealth with high quality coins at the best possible prices. 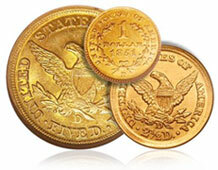 We have been authorized NGC dealers since 1987, and PCGS since 1986. See who's searching our website at the same time you are!